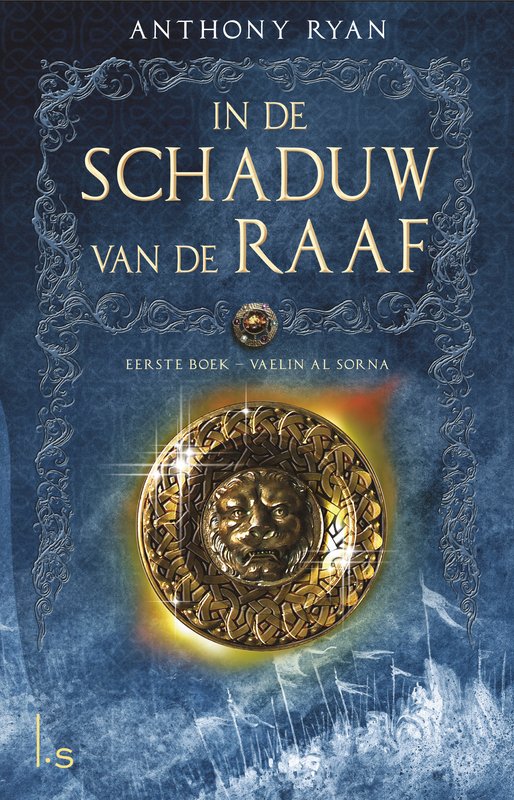 In de Schaduw van de Raaf – I know this because the Dutch version is now available. If anyone has a high-res version of the cover please let me know. This entry was posted on Friday, November 22nd, 2013 at 11:22 am	and tagged with anthony ryan, blood song, epic fantasy, raven's shadow and posted in Writing Stuff. You can follow any responses to this entry through the RSS 2.0 feed. That’s an interesting translation. “In the Shadow of the Raven”… That gives the book titles an interesting sort of feeling. “Blood Song In the Shadow of the Raven” or “Tower Lord In The Shadow of the Raven”. I dig it. Its got a nice flow. Hi Ryan,I’ve got the book and am very pleased with it. The picture you’ve shown was only a meager 300 DPI. I have a scanner capable of 600DPI (which is four times as many pixels), but…my scan is rather ameuristic and the book is clearly not in mint condition anymore….still I’ll sent you my scan, hope you appreciate it. Thanks Alex. Efforts much appreciated. hey Anthony , just finished you’re book in dutch translation , it was unbelievable good and now i’m waiting for the next , do you know when you’re next will be translated ? 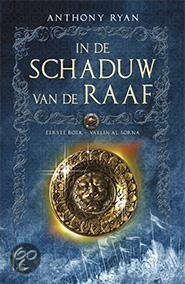 Hi Nicolai, No word on the Dutch release for book 2 as yet. I’ll post any news here when I get it. Glad you liked the first one.